Want to be notified of new releases in nightmode/logitech-g27? 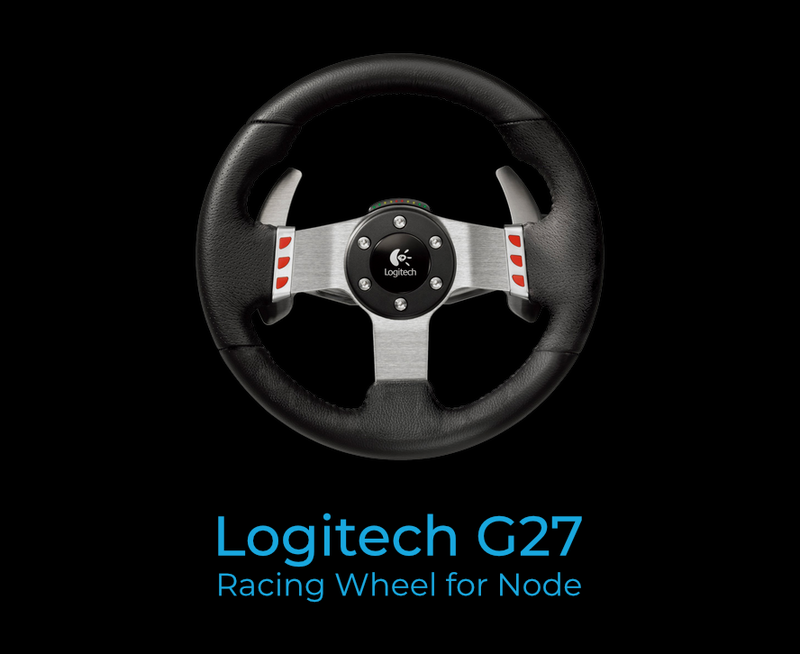 Bring your Logitech G27 Racing Wheel into the wonderful world of Node. This library uses node-hid behind the scenes. Node 4 users should have an effortless install. Node 5 users may want to consult node-hid's compiling from source guide for anything more serious than a warning. Hook up your G27 wheel to something on the internet and wow the IoT community.